Point of Contact: Bill Everett, Kawneer Company, Inc., Engineering Manager 570-389-6284, william.everett@alcoa.com Project Description (project details, duration, etc. 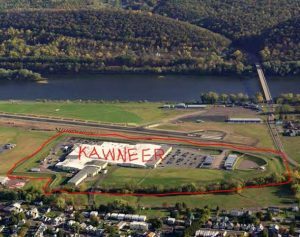 ): Flood protection surrounds the 31 acre Kawneer Company, Inc. property near the Susquehanna River. Project built a dike, nominally 10 feet tall and 4680 feet in length. Most of the dike is earthen levee with two 300 foot sections of concrete T wall where space constraints made installation of an earthen levee impossible. The system includes a diesel powered pumping station and an emergency access road leading to non-flooding high ground. Started construction in Spring of 2011 and finished in Spring of 2013. 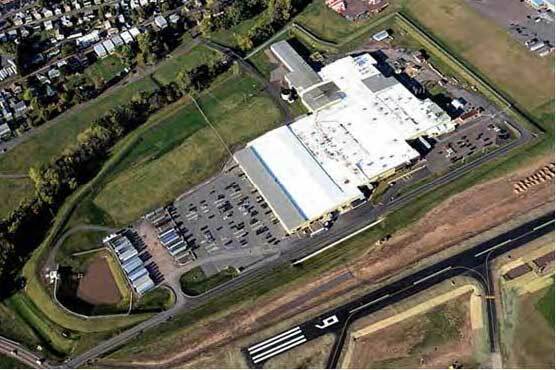 Issues Encountered: Significant construction delays due to unseasonably wet weather through the Spring and Summer of 2011 and then the historic Lee Flood of the Susquehanna River in the Fall of 2011 when the construction was approximately 25% complete. Funding (cost, funding stream(s), etc. 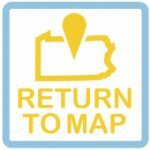 ): Total project cost was $7.45 million which included a $6.0 million Pennsylvania H2O PA Grant to Columbia County with the remainder of the funding by Kawneer Company, Inc.